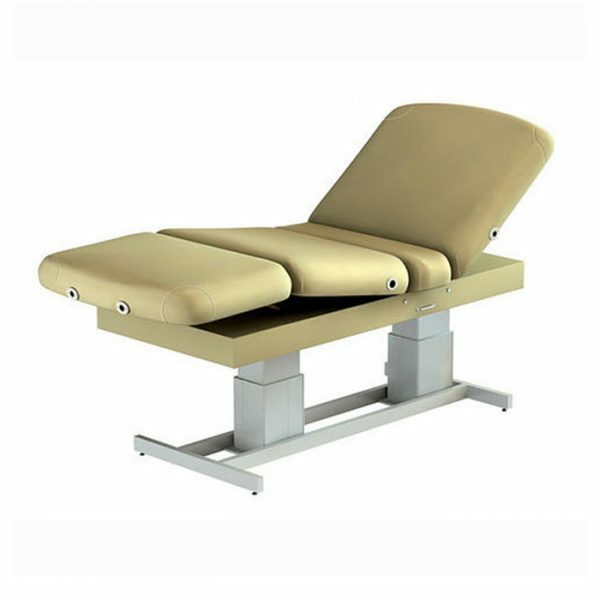 Double-pedestal spa treatment tables are popular for their strength and flexibility. 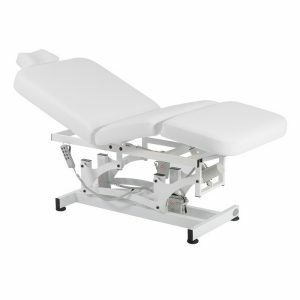 The Atlas Classic is the most economical double pedestal spa & massage multipurpose treatment table around. 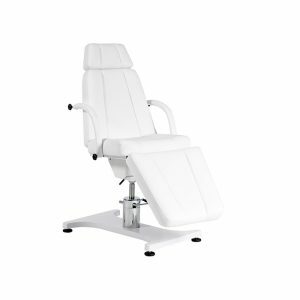 Dual motors function separately, creating more position options. The two pedestals make the table very stable, excellent where heavy-lifting is needed. Base design allows maximum clearance around this very stable spa & massage treatment table. 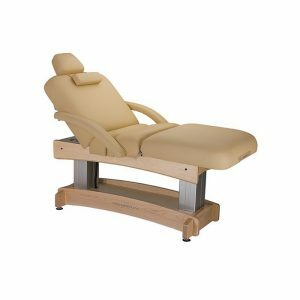 Shown with optional Flex Armrests. • Lift capacity 650 lbs. • Table weight 250 lbs.